A leading developer and manufacturer of Fiberglass Needled Mat, Stainless Steel Wool 434, Knitted Wire Mesh, Ring Seal, Glass Wool Preformed, Silica Fiber Needled Mat. 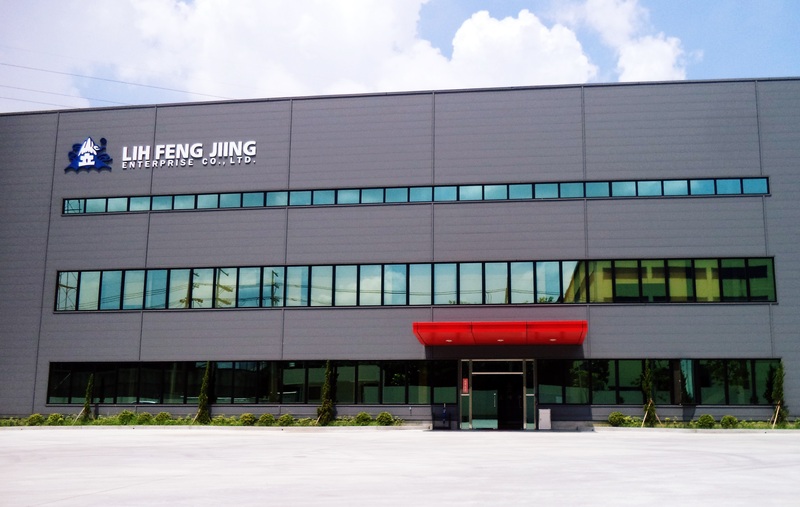 | LIH FENG JIING ENTERPRISE CO., LTD.
LFJ / With the managerial concept of "pursuing new and change, quality being priority, service being supreme", we effort in research and technical cooperation, and achieve industrial vertical integration progressively. Fiberglass Needle Mat-E (650°C), E2/E3 (ECR) Roving 730-750°C, Silica Fiber Needle Mat (1000°C), Stainless Steel Wool. Pioneering continued innovation in Thermal and Acoustical Insulation Energy Saving.